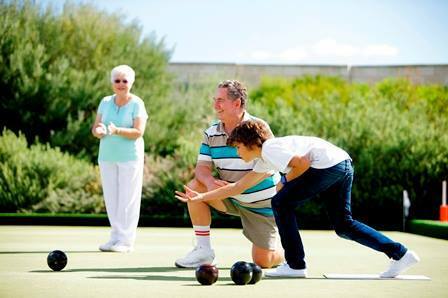 Tuart Lakes Lifestyle Village is hosting their very own 'Have a Go Day!' on Sunday 5th of October, 2014. All are welcome to enjoy the festivities; come join in the fun with bowling, ballroom dancing, zumba classes, mini golf and more! There will also be fun activities in the workshop, clubhouse, sporting facilities and arts centre, as well as live entertainment all day and Bus Tours from 2pm. Lunch food and snacks will be available for purchase, and you can visit Mr Whippy or grab an espresso coffee from the van. For more information on this event, please call the Tuart Lakes team on 9523 5000.